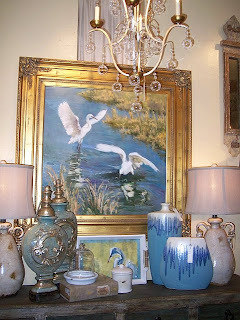 Opened in 1989, Old Estate Art Gallery in Thibodaux is much more than art and framing though I must confess that the custom framing is the best around. 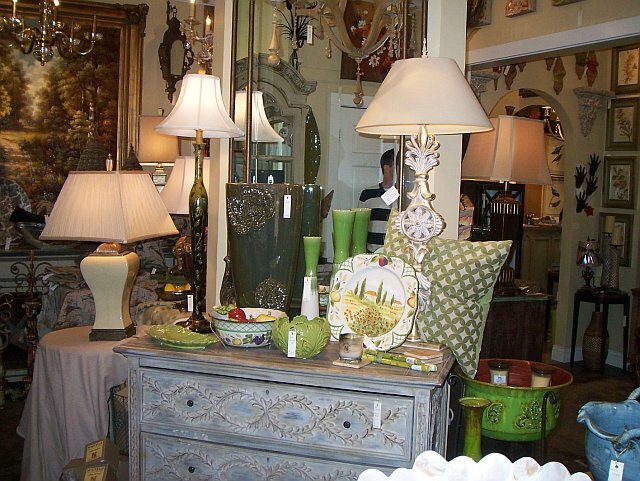 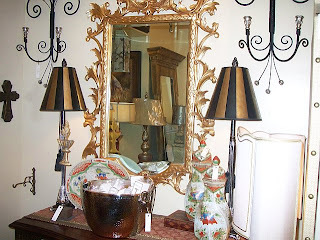 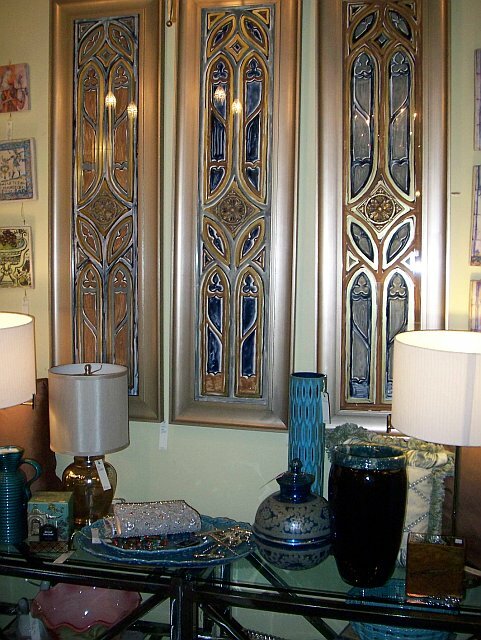 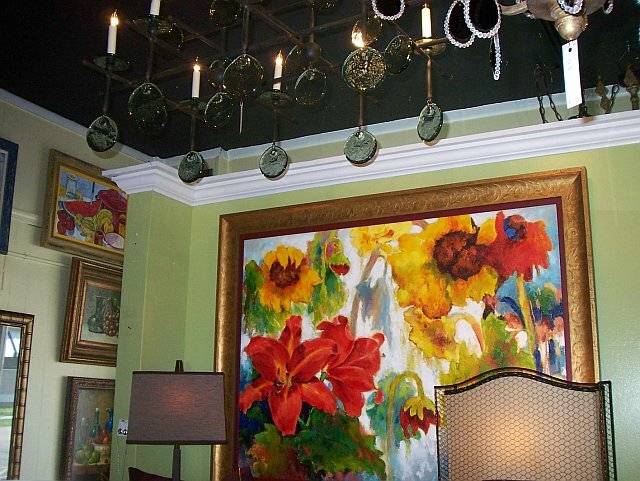 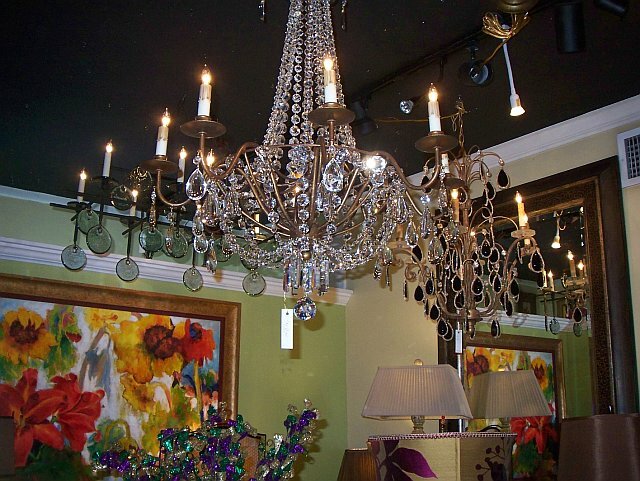 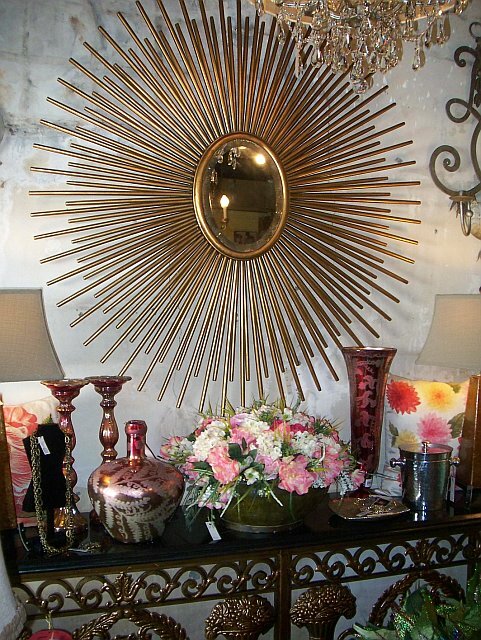 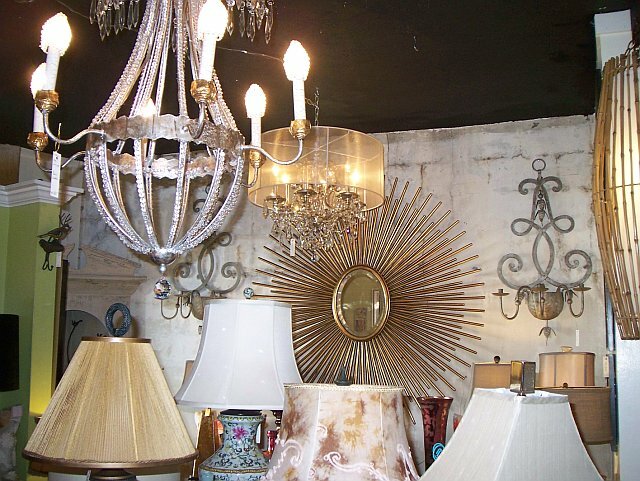 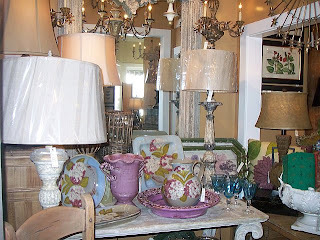 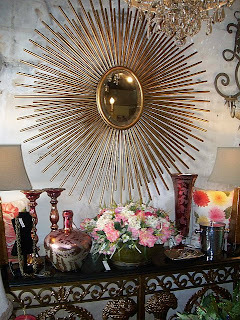 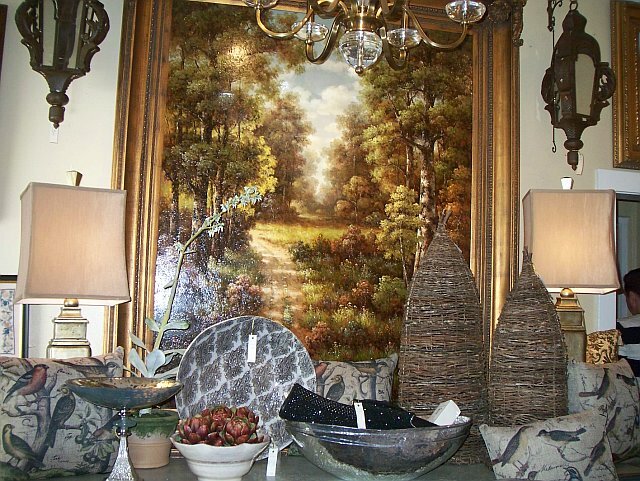 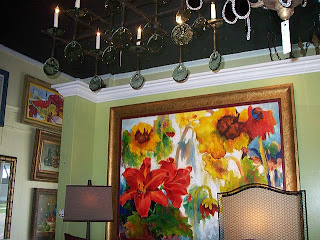 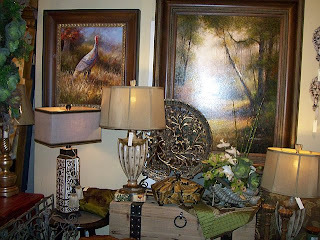 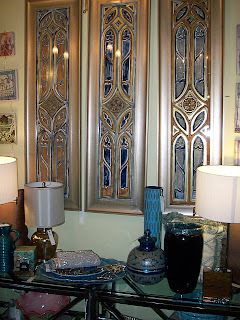 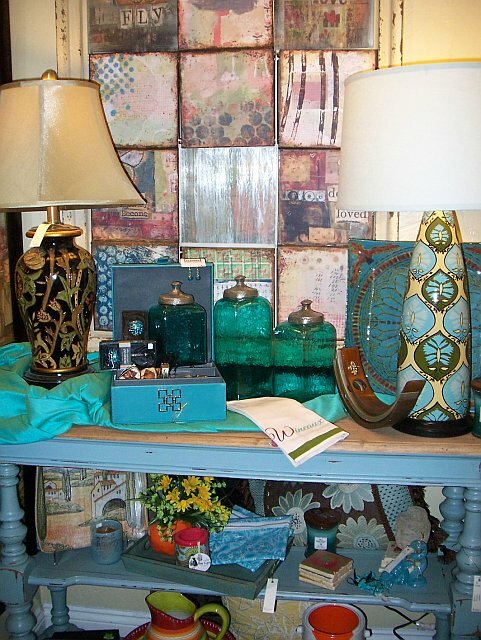 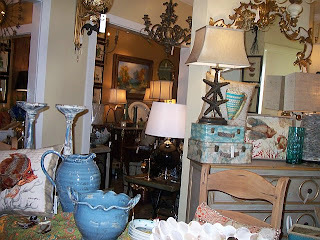 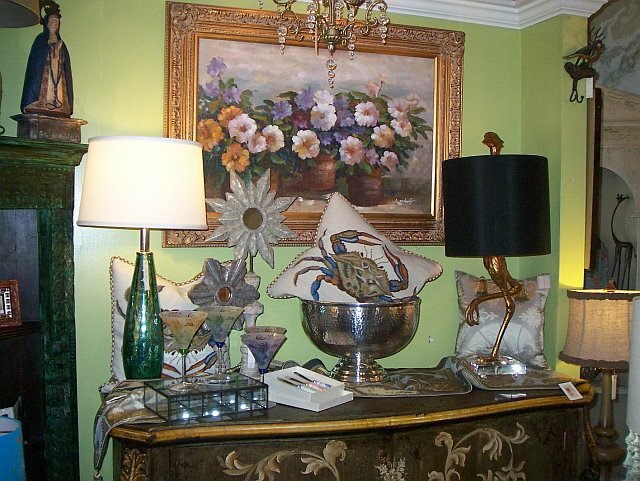 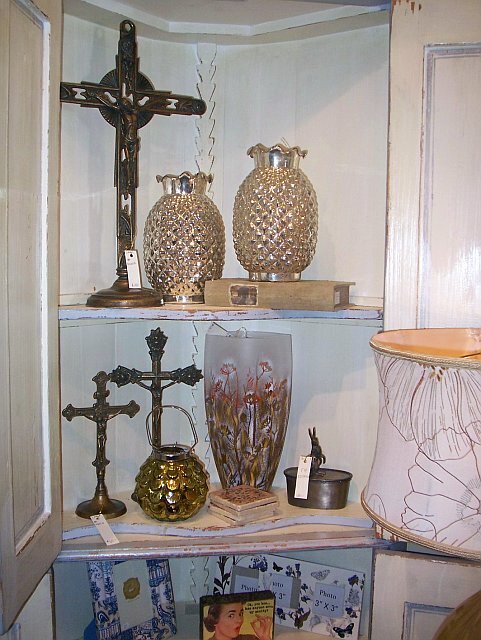 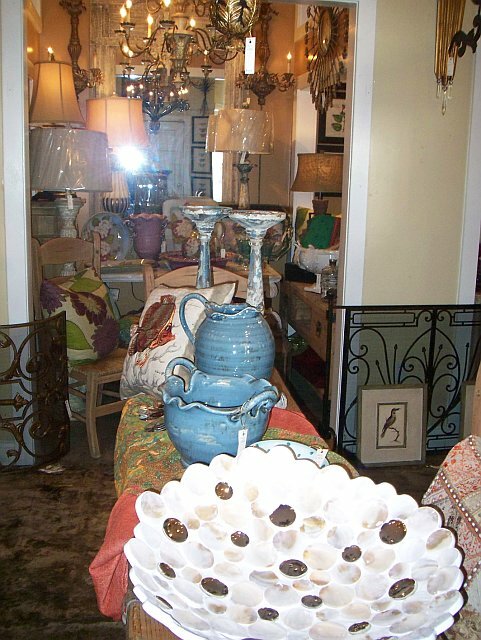 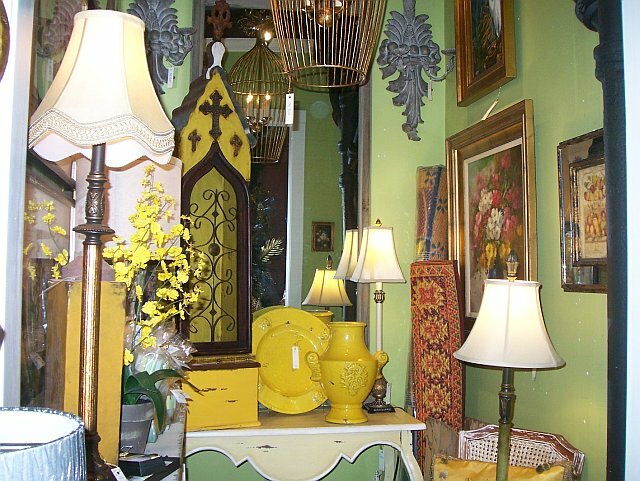 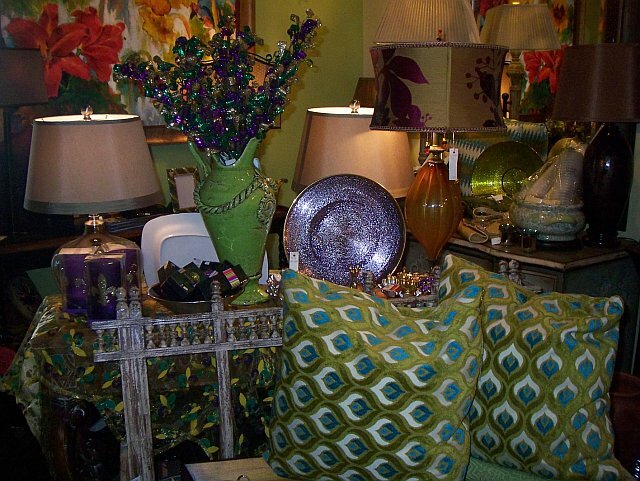 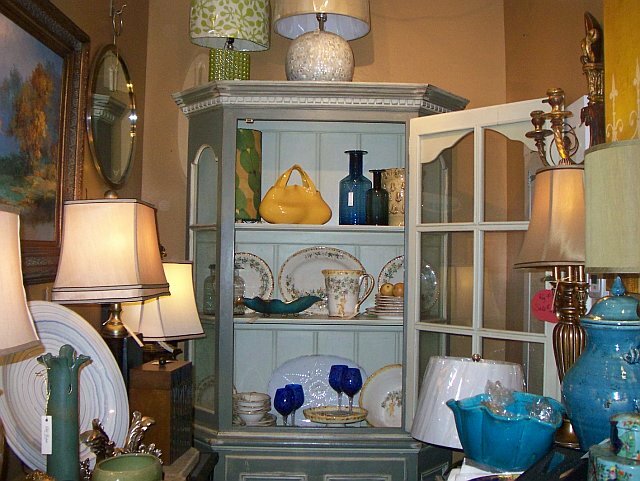 Old Estate is filled to the rafters with fine home accessories, decor, and unique one-of-a-kind pieces of furniture and exquisite lighting. 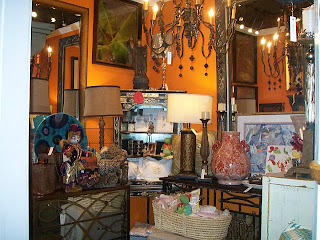 Traveling to various markets across the United States, proprietor and BFF JB has a very keen eye on styles and style trends. The store's many vignettes are breathtaking and ever-changing. 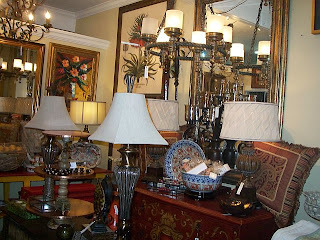 I am constantly amazed at the volume of inventory well packed into such a chic shoppe. 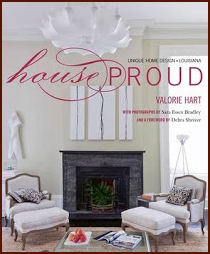 Besides finds for the tasteful home, Old Estate carries unique jewelry, sculptures, and luxurious bath products. 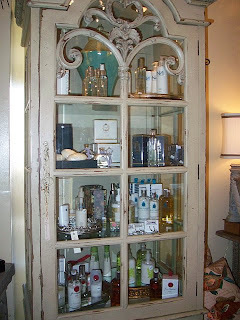 I noticed a fancy cabinet near the front entrance dedicated to Niven Morgan products (and you know I love his products). 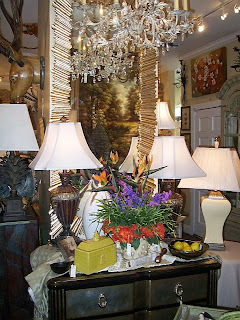 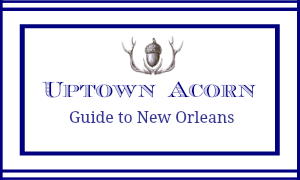 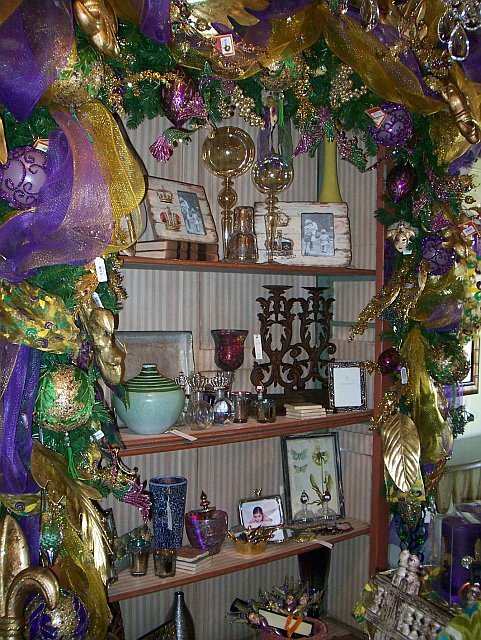 Old Estate also carries a wide selection of Louisiana-made Nouvelle candles. 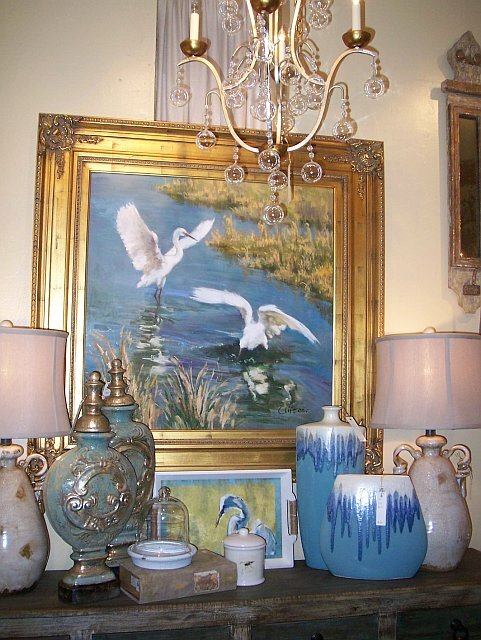 The many hand-painted oils are a great sight to see. 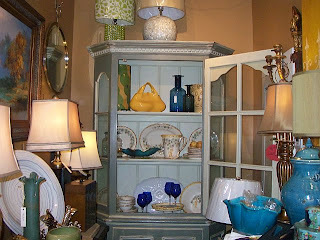 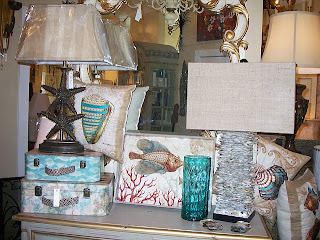 I fell in love with this oyster shell lamp with burlap shade--- it is now on my "wish list". 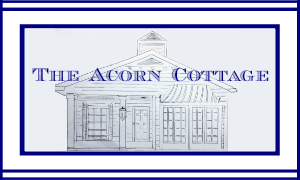 The staff is always so warm and welcoming. 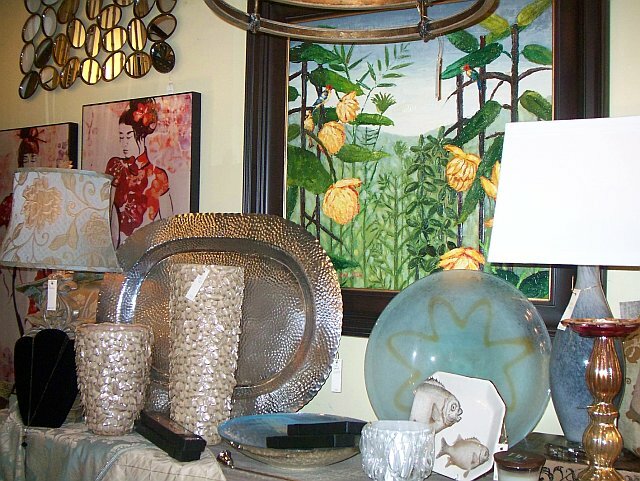 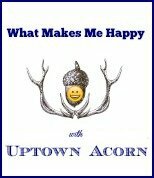 They make the whole shopping and framing experience a fun one. 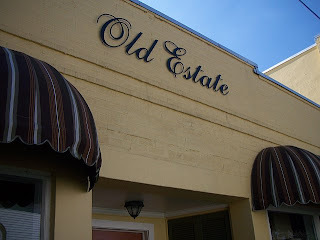 I have been a customer of Old Estate for over 20 years and have never been disappointed in the merchandise and the service. Old Estate is a perfect fit in the heart of Thibodaux. Make Old Estate a destination of yours soon. Love the crab pillow and bird lamp! From coastal to mountain home, from traditional abode to modern loft, Old Estate has plenty for you! 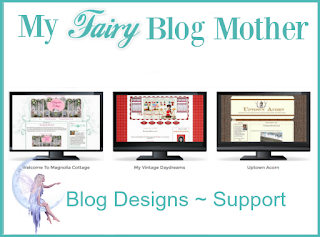 Thanks Ron the pictures came out great awesome blog. 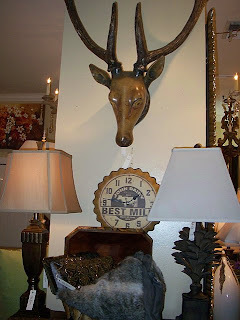 it was good to see you an catch up. 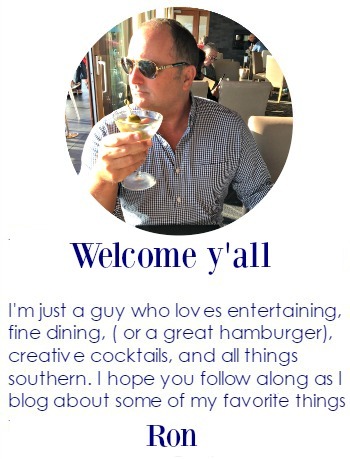 it was great to meet you friend. 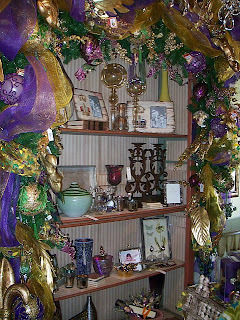 the store sure does look great,i love times that sspend there. help jb an the girls.